The following is a list of the useful Japanese phrases for greetings. You will use these phrases often when you first meet your Japanese friends or when you travel to Japan. Take some time to go through the list. I am sure you will find it useful. 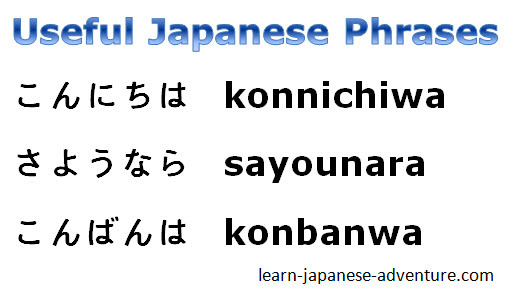 Probably the first Japanese phrase that you will learn is こんにちは (konnichiwa). It means Hello or Good afternoon. So start saying konnichiwa to your friends. Some of these useful Japanese phrases may seem complicated for beginners. 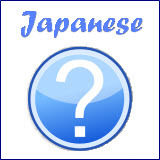 For example there are several meanings for the phrase すみません (sumimasen). In this case just remember it with the meaning of "Excuse me" when asking for help. 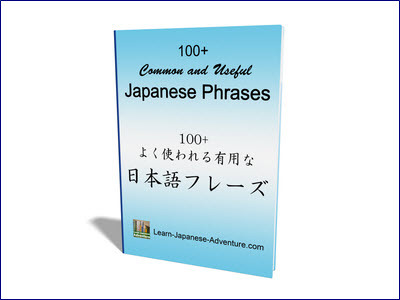 Let's check out what are the useful Japanese phrases in the following list. ogenki desu ka How are you? daijoubu desu ka Are you OK? korekara osewani narimasu I hope for your assistance hereafter. gomenkudasai Anybody home?/May I come in? o namae wa What is your name? These are just some of the useful Japanese phrases collected so far. In future I will add more to this list when I find more useful Japanese phrases. Although it's impossible for you to become perfect Japanese speaker just by remembering these phrases, learning some useful phrases in Japanese will definitely help you in many situations. You will find them useful when you are meeting native Japanese in the airport, hotels, restaurants, etc. 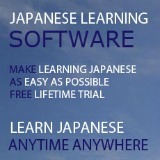 If you want to learn more phrases than the list provided above, why not try out this useful Japanese online lessons. Lastly, let's learn one more useful phrase: 道中ご無事に (dou chuu go buji ni) - Bon voyage!